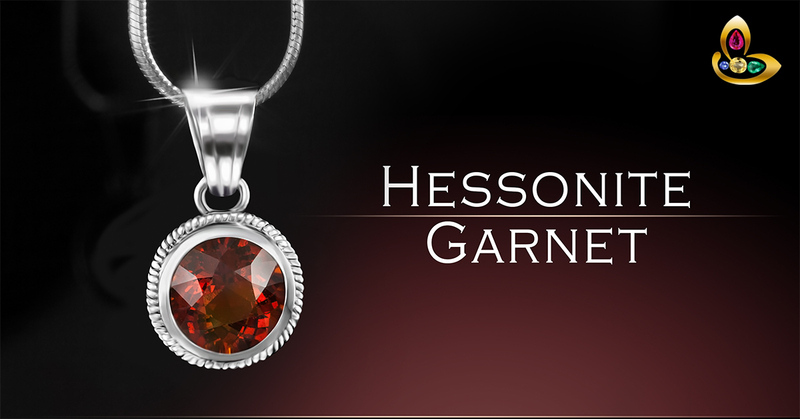 Featured today is a powerful and beautiful Hessonite pendant set in silver. The most striking feature is the deep burnt cinnamon color that comes alive because of the brilliance in cut and movement of light like a blade of a sharp sword over its brilliant facets. 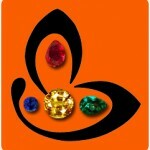 This roundish oval has been given the Portuguese Old Mine cut that adds to his mystique and aura. The colour is so intense it appears as if fiery red embers of light are leaping within in its heart and waiting to come out. All Natural unheated and untreated flawless hessonite that shall deliver the best results only Jyotish Gemstones are capable of.